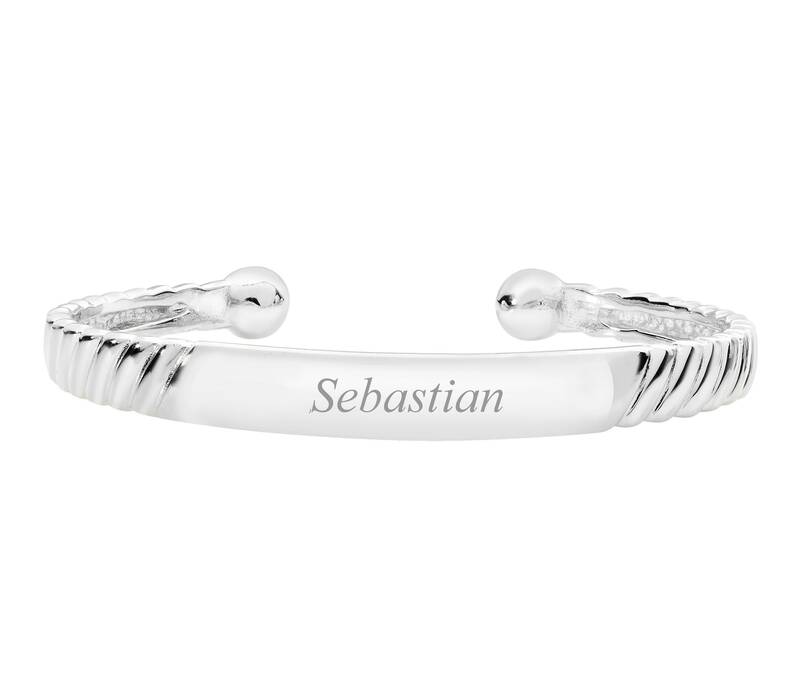 925 sterling silver babies ribbed identity ball torque bangle which can be engraved with a name up to 12 characters. Size approx 4.5cm x 3.5cm, 12.5cm circumference. ID Plate - up to 12 characters (including spaces) can be engraved on the front - name, initials or date. 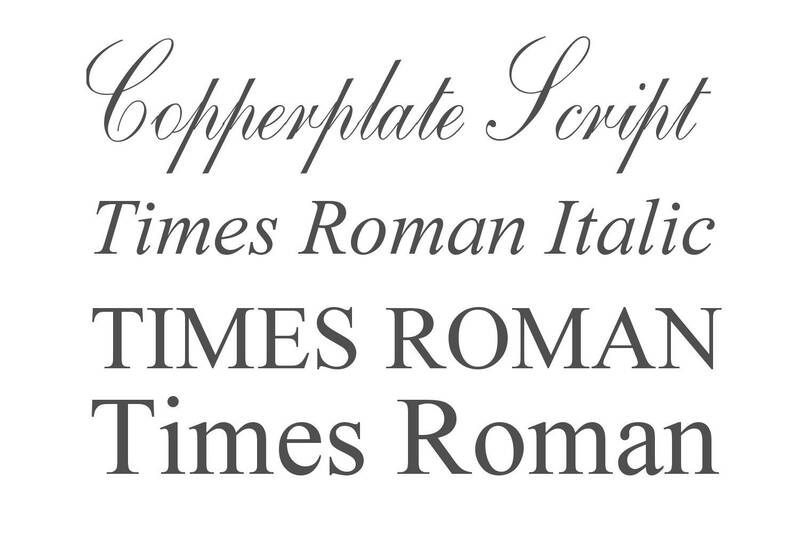 Font Choices - Copperplate Script, Times Roman Italic or Times Roman. Please add a message on your order detailing the personalisation. All engraving is done centrally to the product, and size will be adjusted in relation to the number of words or characters. Your jewel is presented in an elegant JQS branded gift box.